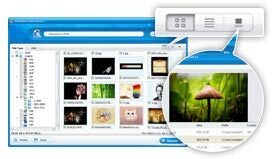 * Recover over 550 unique file formats. * Fully recover documents, emails, photos, videos, audio files and more. * Recover 100MB files for free with the free trial version. * Read-only, risk-free, and cost-effective Windows data recovery software. Deleted, Formatted, or Inaccessible? Get it all back now! 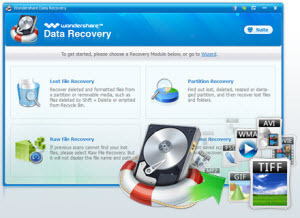 Windows Data Recovery provides safe, fast and total recovery. 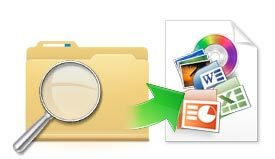 Lost File Recovery – Recover formatted and deleted files with original file name and path. Raw Recovery – Deep scan and recover data even when the file system is corrupted. * 550+ File Formats:Photos, videos, music, docs, emails, .zip, etc. * Any Data Loss Situation:Recover deleted, formatted, or otherwise inaccessible files. 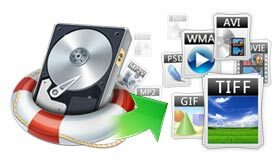 * Not Just for Hard Drives:Recover from USBs, external hard drives, mobile phones, digital cameras, iPod, MP3/MP4 players and more. * Pause and restart the scanning process later when you have time. * Filter your search by file name, size and date to find files quickly and save time. * Image Preview helps you find your target files and check their properties and quality before you decide to recover them. * Preview of documents and archives lets you confirm in advance whether each file is indeed one you want to recover, or not.